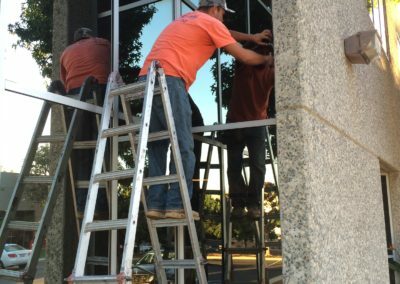 Our sealing services range from repairing joints to wet sealing windows. 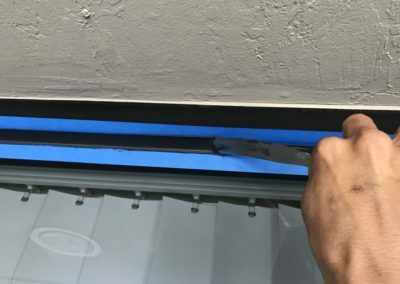 We have experience replacing silicone caulking as well as urethane caulking. 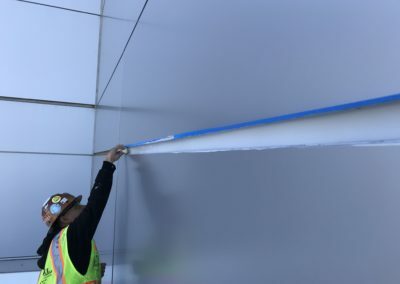 Our experienced caulkers are trained in order to effectively access a variety of difficult areas and tool caulk to perfection. 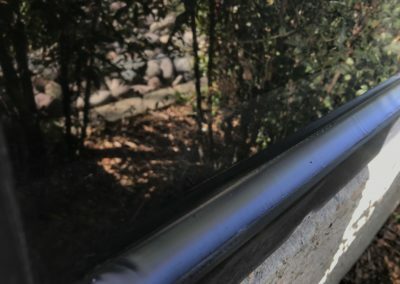 Small leaks can turn into big problems. 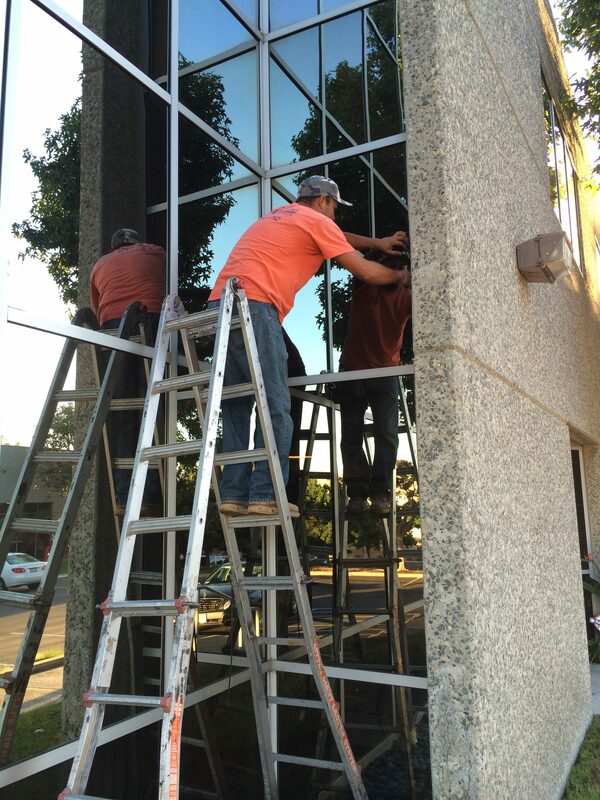 Call Coastal at 760.930.0070 to get the job done right the first time. 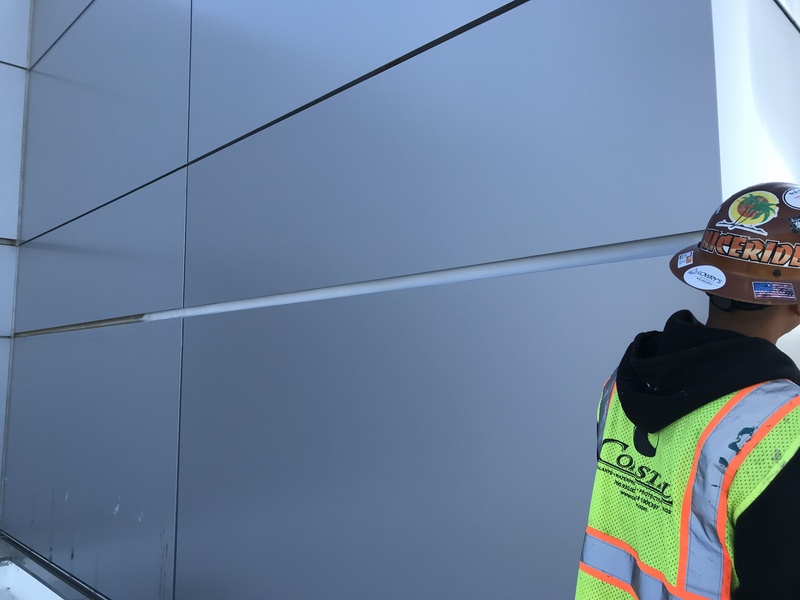 New Construction Project: Coastal helped weatherproof over 20,000 square feet of San Diego International Airport’s new expansion, the 130,000 square foot Federal Inspections building. 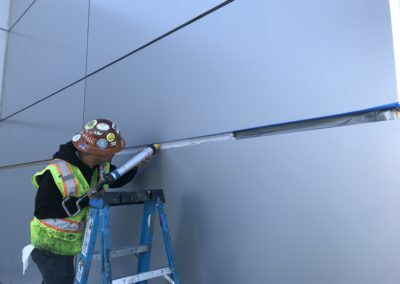 After California Sheet Metal installed custom metal panels to the exterior of the new facility, Coastal installed finish caulking on the panel joints using DowSil 795 to create a weather barrier to protect the substrate underneath. 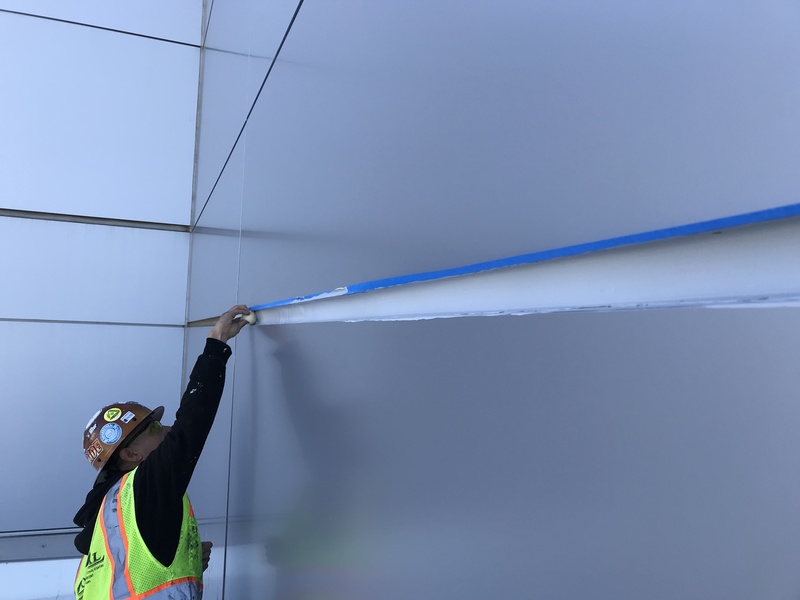 Dow’s silicone products are top of the line in construction sealants, and can typically last up to 20 years after install. 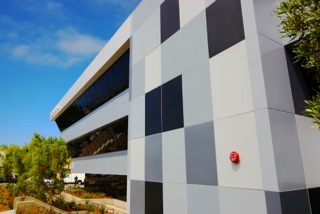 Coastal most recently worked with California Sheet Metal on another high profile weatherproofing project, Makers Quarter’s Block D, a 60,000 square foot collaborative office building. 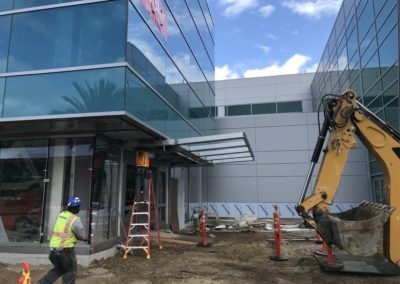 Commercial Renovation Project: Coastal wet sealed 9,102 linear feet of windows of commercial office buildings on Evening Creek Drive using Dow Corning 795 to ensure up to a 20-year life of the window joints. 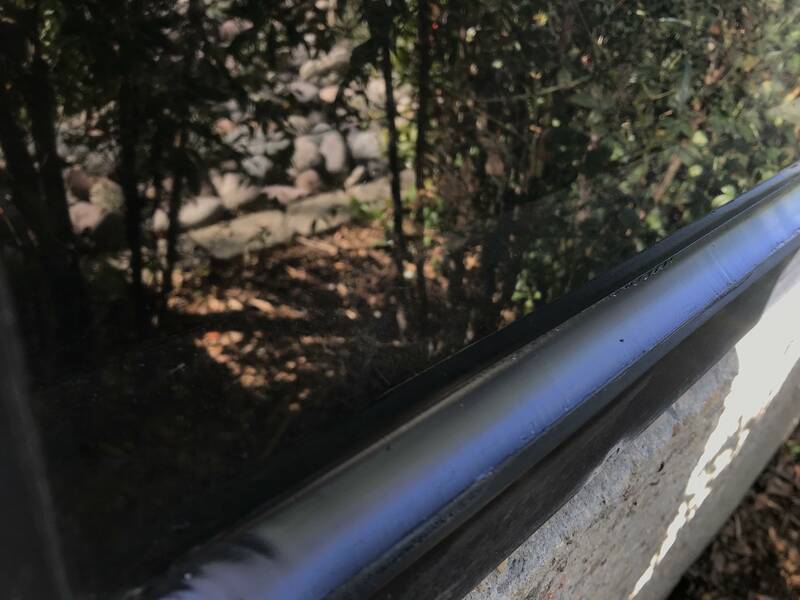 Repaired damaged windows by removing and replacing deteriorated gaskets rather than replacing the entire window system thus saving the property manager time and money. 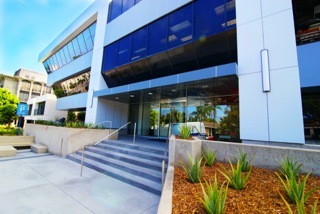 We previously worked with H.G. 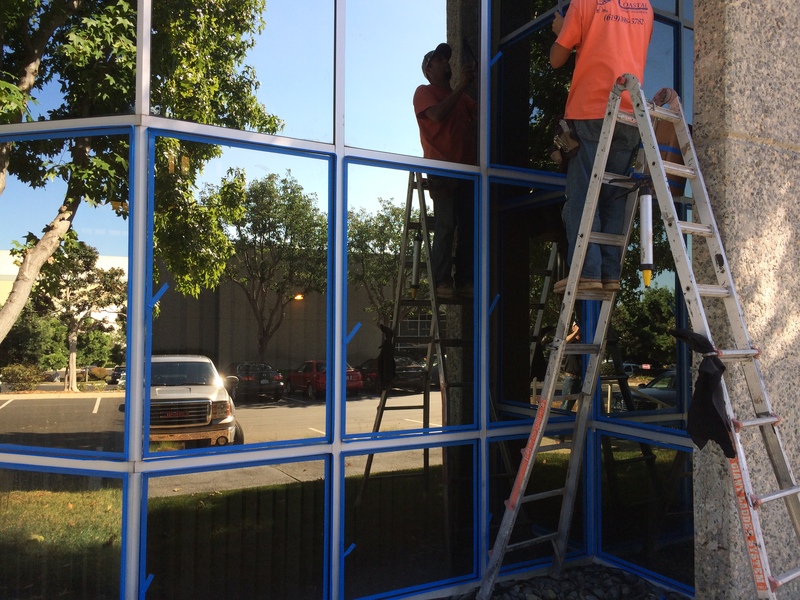 Fenton on a variety of window wet seal, perimeter and tilt-up joint projects at their properties across the county. 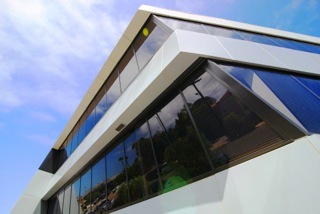 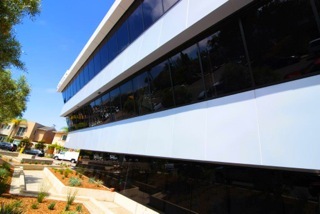 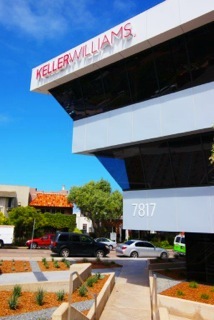 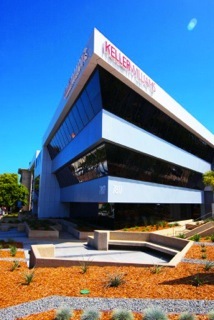 Commercial Renovation Project: Coastal coordinated with painters to seal 15,000 linear feet of aluminum panels quickly and under budget in the well known Keller Williams office building in La Jolla. 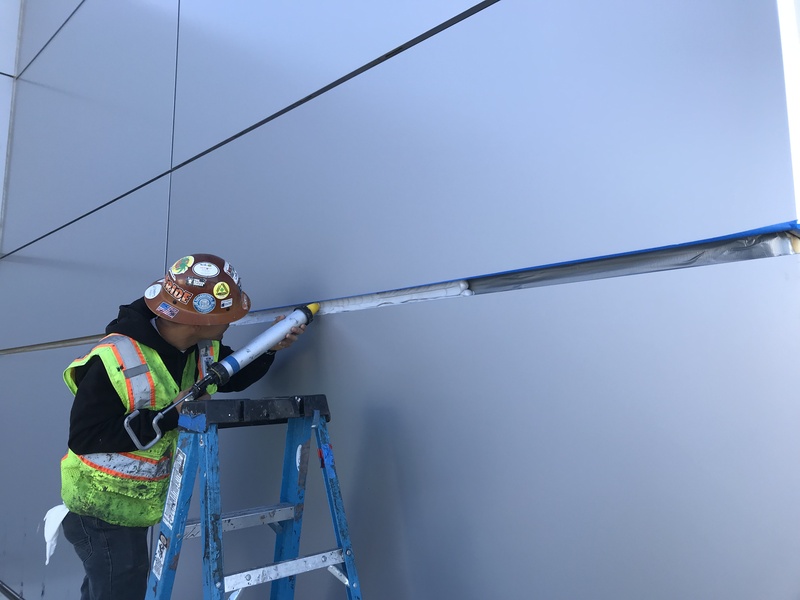 We contributed to the building’s full exterior make over by installing new silicone sealant at exterior aluminum panels using Sika 1A and Dow Corning 795. Our reputation led to this project after previously working with White Construction on multiple sealing projects including replacing sidewalk joints at Islands at Carlsbad. 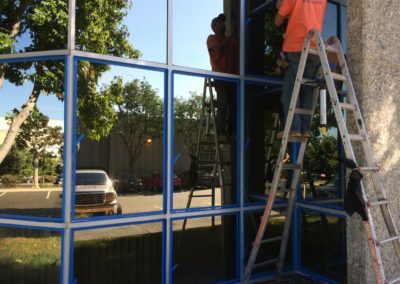 Tenant Improvement Project: Repaired damaged windows of a commercial office building in Carlsbad Research Center by removing and replacing deteriorated gaskets. 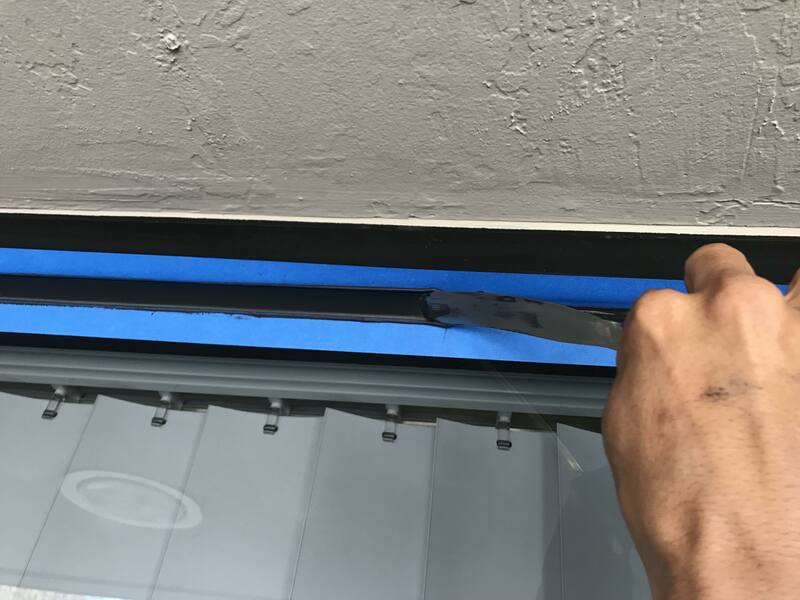 Coastal wet sealed the windows using Dow Corning 795 to ensure up to a 20-year life of the window joints. 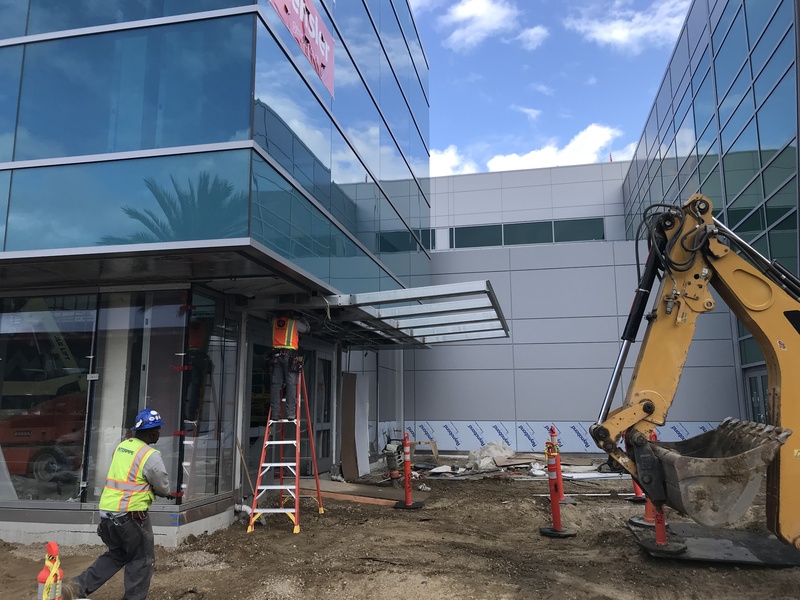 We have previously worked with Clemlowe on a variety of TI projects including tilt up joint work and sidewalk joints at local commercial office buildings, most recently an office on Hidden Valley Road.